century by King Zygmunt III. 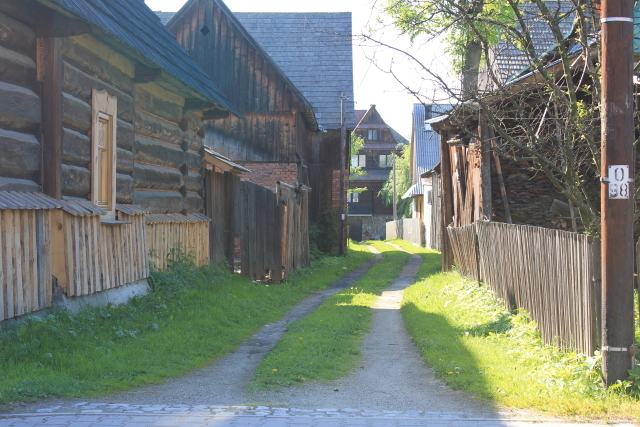 Where you will see a number of wooden cottages , and visit the Museum of Chochołów with traditional interiors from the second half of the 19th century. Then we will drive to Zakopane where you can take a walk along the main street of Krupowki which is a livelyatmospheric and full of charm with many traditional highland taverns with traditional food, after lunch we will take a ride up the Gubałówka mountain where you can admire the panorama of the Tatra mountains On the way back to Krakow we will pop in to a Highlanders hut where shepherds prepare the traditional smoked cheese oscypek.